Beaver Butter is our unique body butter that deeply moisturizes your skin, leaving it soft and silky to touch. 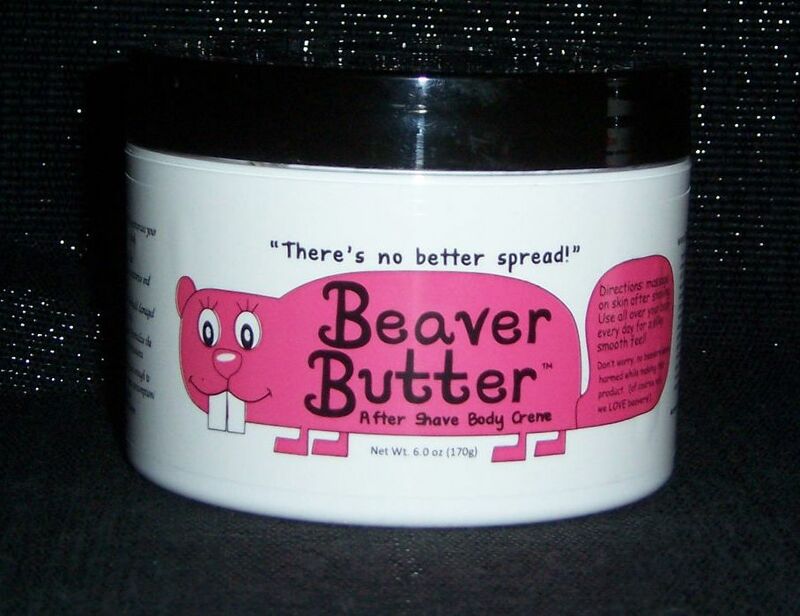 And Beaver Butter is Paraben Free! Aloe Barbadensis Leaf Extract — Aloe Vera is a succulent plant believed to be useful in treating minor skin infections and to aid in the healing of skin. It soothes and relieves skin dryness. Shea Butter — Shea is extracted from the nut of the African shea tree. Shea penetrates deep to moisturize and protect dry, cracked skin. It absorbs rapidly without leaving a greasy feeling. It is believed to have anti-inflammatory, emollient, and humectant properties. Allantoin — Promotes new cell growth and helps protect minor skin irritations. Allantoin has moisturizing, soothing, and anti-irritant properties, and accelerates skin healing. Lavender Extract — Soothes irritated skin, promotes healing and restores natural moisture balance to all skintypes. Lavender Extract soothes dry skin, skin irritation, sunburn, rash and minor cuts, scrapes and burns.